Andri Snær Magnason, three-time recipient of the Icelandic Literary Prize, says he has to attend a FM Belfast concert at least once every six months, according to doctor's orders. It is worth mentioning that Andri Snær is not a doctor, but his father is a doctor; his grandfather was a doctor; his sister is no less than a neurosurgeon! Should we, the common, soot-stained masses, doubt the professional medical advice of an entire family? Thankfully we don't have to. Because FM Belfast takes its role in the public's health very seriously. Because the members of the band are just like you and me—they are a part of us. They pay off their mortgages, take their kids to day care and in the evening boil potatoes. They don't always have enough to fill the gas tank or perhaps don't even have a car to begin with. They've even been known to play basketball in tattered sneakers. The band's struggle for survival, and that of the Icelandic nation as a whole, is wearisome and tedious. 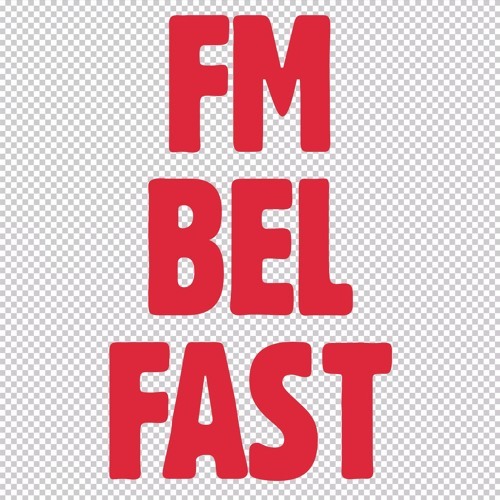 But in the end, there is good news, because FM Belfast knows the antidote—the recipe for making the struggle a happy one and for patching the holes in tattered sneakers. Because as the poet said: "Smile and the world smiles back." This spring the kids of FM Belfast are releasing their third full-length album, Brighter Days. Because, as the title suggests, there are brighter times ahead. And if not, we'll make brighter times. FM Belfast are doing their part in carrying out the gospel, armed with a smile on their lips and a seductive dance step at their feet. In May they will travel and rock the excited club-nations of Europe. Later in the sumer they will finish off with a tour of the festival circuit around the continent. And thank goodness, as everything is a mess there with the EU, as we all know. The only thing that can save them is perhaps dried fish and butter, or just dancing a bit along to FM Belfast. Doctor's orders.